His Dam, Pine Hill Tina 313Z is a direct daughter to legendary Rito 6I6 "The Disposition Bull", a sire famous for his broody, gentle natured daughters. She earned a Weaning Ratio of 100, Yearling Ratio of 103. She inherits her Sire's incredible gentle disposition. This bull is her 2nd calf. He carries a 106 Weaning Ratio and a 102 Yearling Ratio. Measured a massive 40.4 Scrotal Circumference. He Ultrasounded an impressive 4.19% to earn a 106 Marbling Ratio. 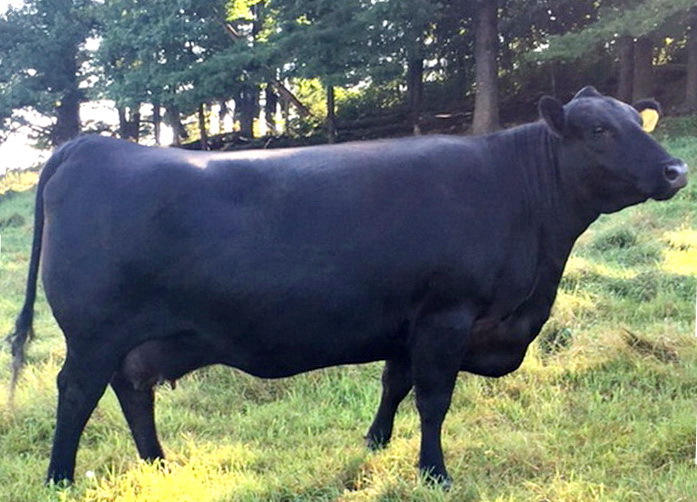 His Dam's 1st calf, a heifer (Pine Hill Whitney 317B) achieved a Weaning Ratio of 105 and a Yearling Ratio of 106. 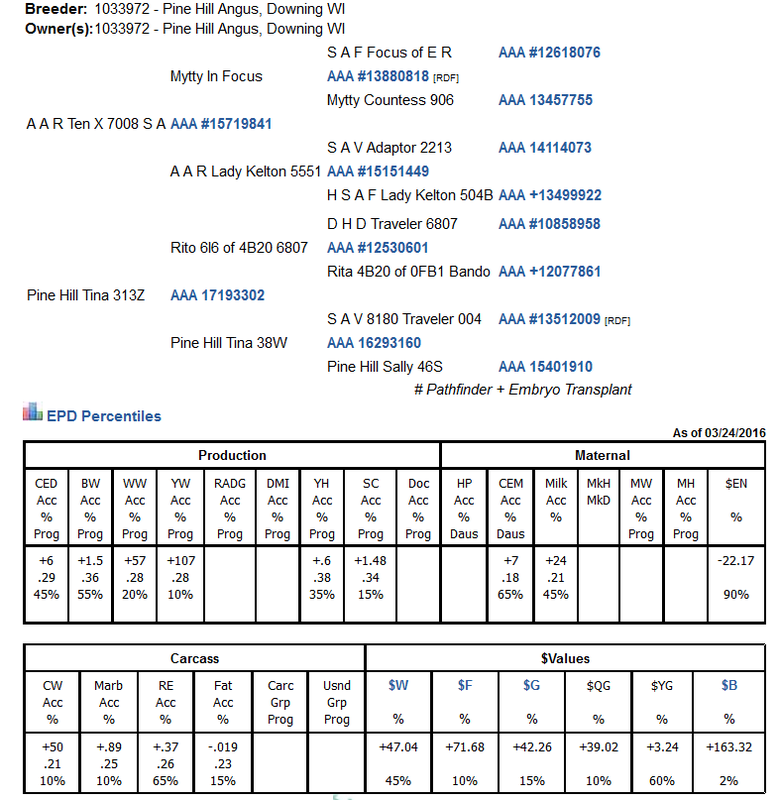 His Grand Dam, Pine Hill Tina 38W earned a Weaning Ratio of 110, and a Yearling Ratio of 112. 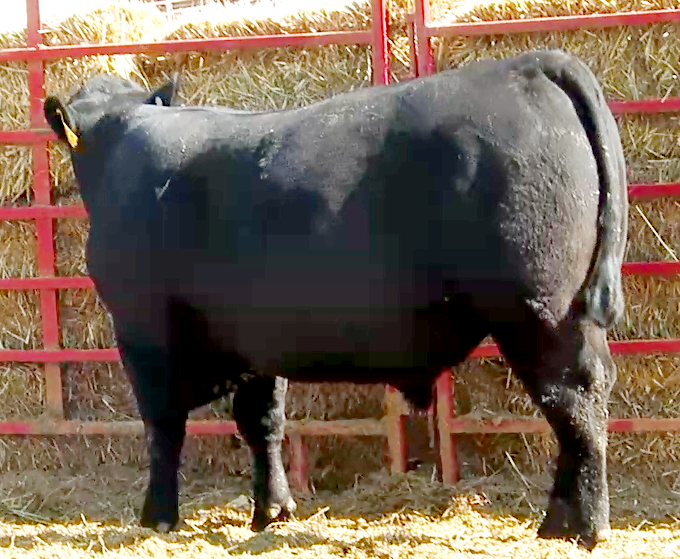 This bull traces back to CFF New Design 036 1367, our cornerstone high-growth Embryo Donor Cow. 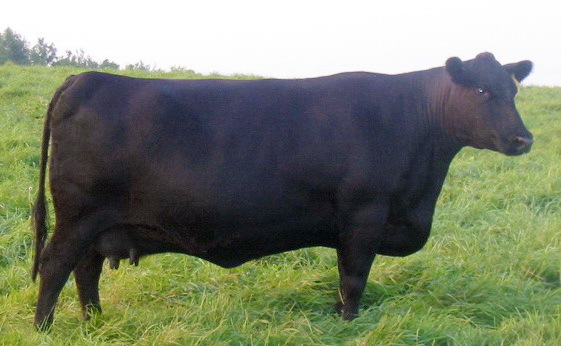 Expect wide based calves with explosive early growth. Adjusted Weaning Weight: 770 pounds. Adjusted Yearling Weight: 1266 pounds. Scroll to bottom of page to see Pedigree and EPD's ..
Click HERE for latest EPD's. 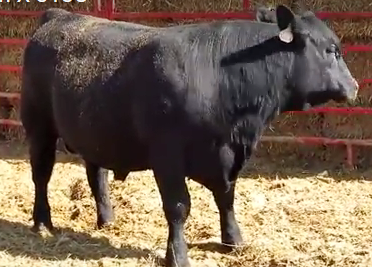 Goes to Angus Association, then click "Search"
* Ten X - The #1 sire in the Angus breed for registrations in 2015. * Ten X offers proven calving ease, performance, carcass merit, $Values and an out-cross pedigree. 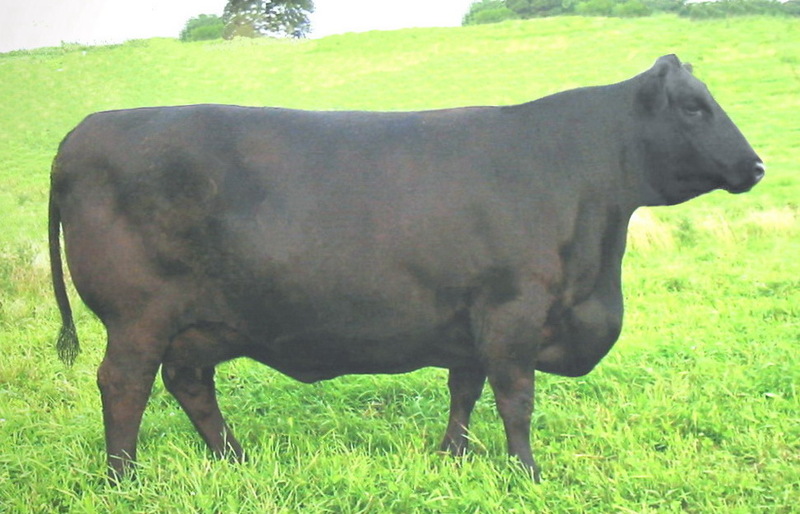 * Ten X is one of the breed’s elite curve bending sires.